On February 5th of 2011, fifteen people from different fields and backgrounds gathered for one purpose – to establish an organization that would help provide opportunities for children to acquire life skills. 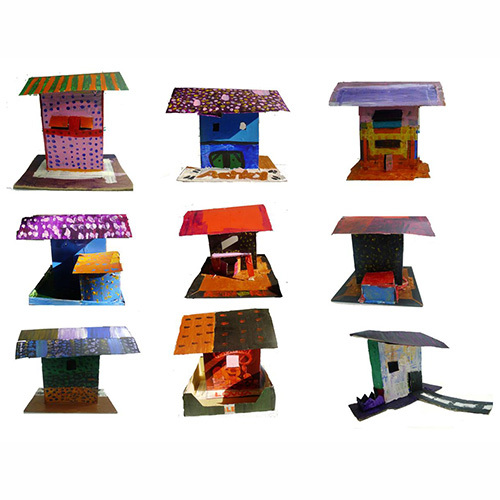 Right Start began as a single idea of providing an actual physical space for a community-based center for children. The organization known as Right Start Community Development, Inc., or in short, Right Start, is a non-stock, non-profit organization with children’s interests at the heart of its existence. The Right Start Center is a place for children (4-14 years of age) coming from the marginalized sector of the community. Not taking the place of the schools in the community in terms of its academic duties, the Right Start Center offers an afterschool program where children are given legitimate opportunities for play, creativity and personal development. Play is a natural thing for children. Creativity is a way of thinking and a way of life. Personal development where children see and embrace their God-given potential. empowered, lifelong learners committed to nation-building. for the neediest children in the community. 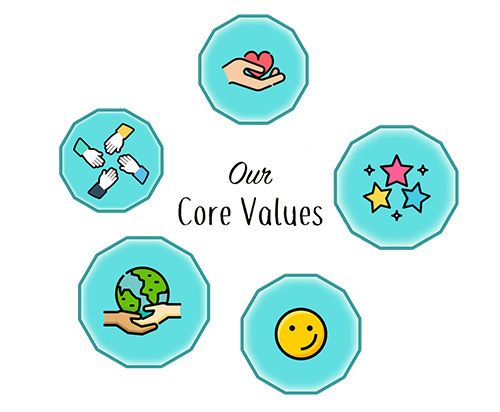 Our five fundamental Core Values reflect and reinforce our character as an organization and establish expectations relating to how we must treat each other, our volunteers, our partners, our beneficiaries, our children and the communities we serve. These core values promote not just the rights of children but their God-given responsibilities as well to be agents of positive change in their society. Children are not seen as recipients of charity but individuals who hold the key to achieving vibrant and caring communities as well. Right Start is fueled by a love for God and our resolute commitment to put others first before oneself, loyalty and dedication to commitment to the organization's community, and word followed by action. We are servant leaders who dedicate ourselves to primarily share the gospel, serve the needs of the poor and lead with humility, kindness, and unity. Right Start thrives in a community where everyone is connected and moved by compassion and respect. A culture of care involves self-initiative, sensitivity to others, and conscientious action towards people and resources. Like a family, we care for the welfare of each member of the organization. We see every child as unique, precious, and with great potential. We treat them with respect and dignity. We craft programs and design every space with the child at its center. We believe that people have an intrinsic value beyond their tangible contributions as workers. As such, we are deeply committed to the personal, professional, and spiritual growth of each and every individual within the organization. We acknowledge that God is the owner and we serve as faithful stewards of all that He has entrusted to us. Right Start believes that nation building starts with children who learn to love their country as early as possible. As we learn to love our country we learn to make the most of who we are towrds what is best for the country. Build and dream with us! Together, we're creating a future where all children have a chance to succeed. Sign up to our mailing list and find out more about our volunteering opportunities, upcoming events and other announcements.